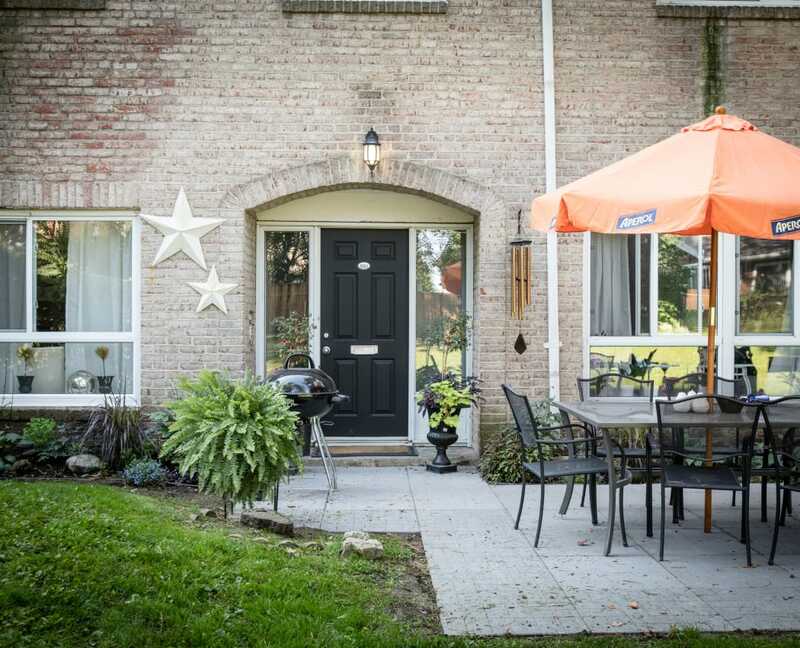 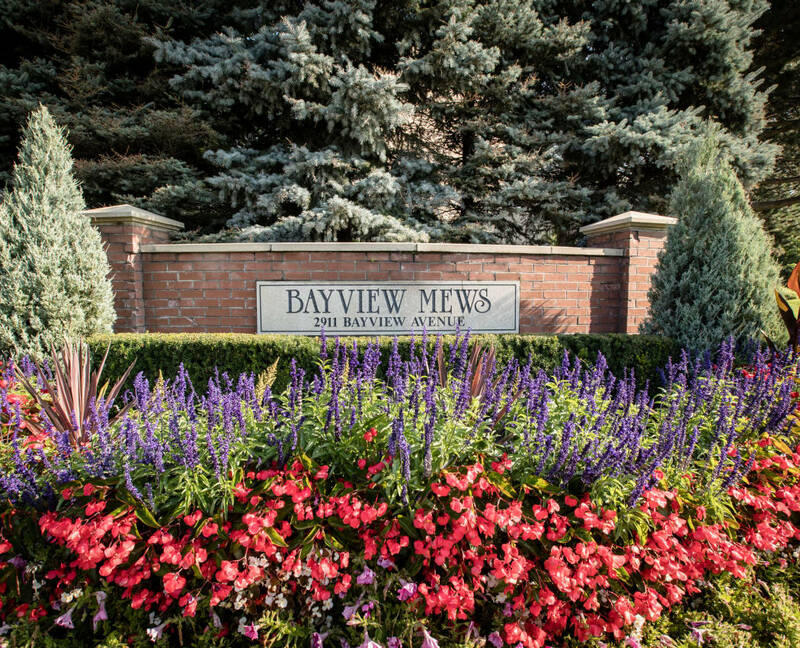 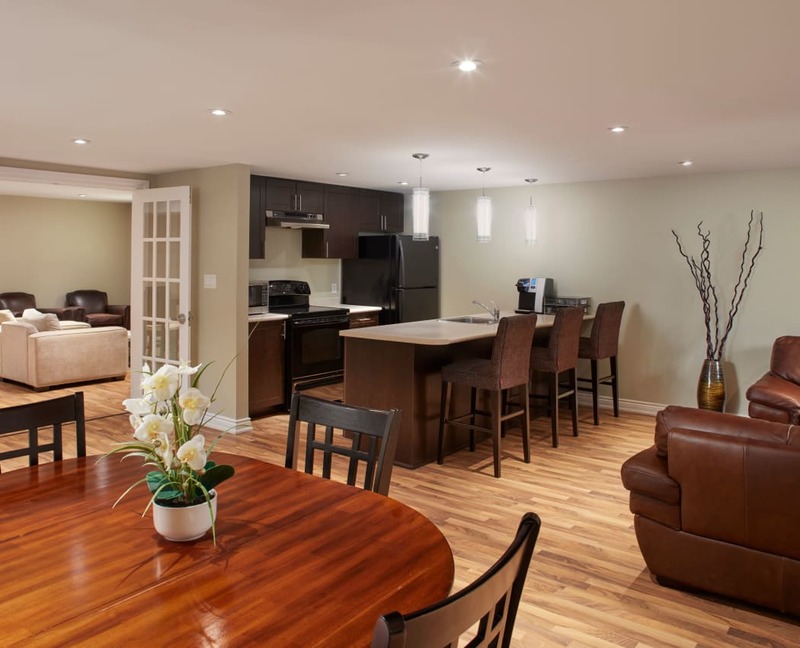 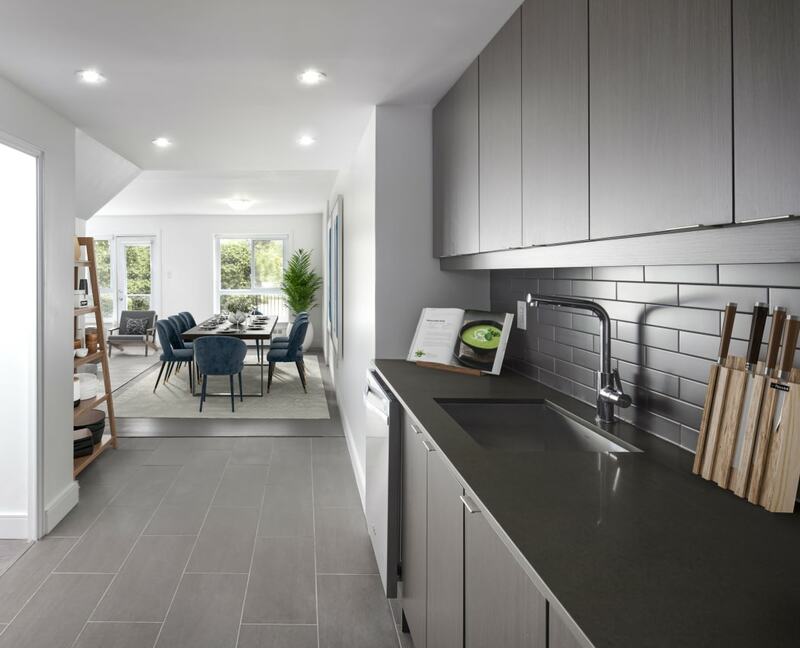 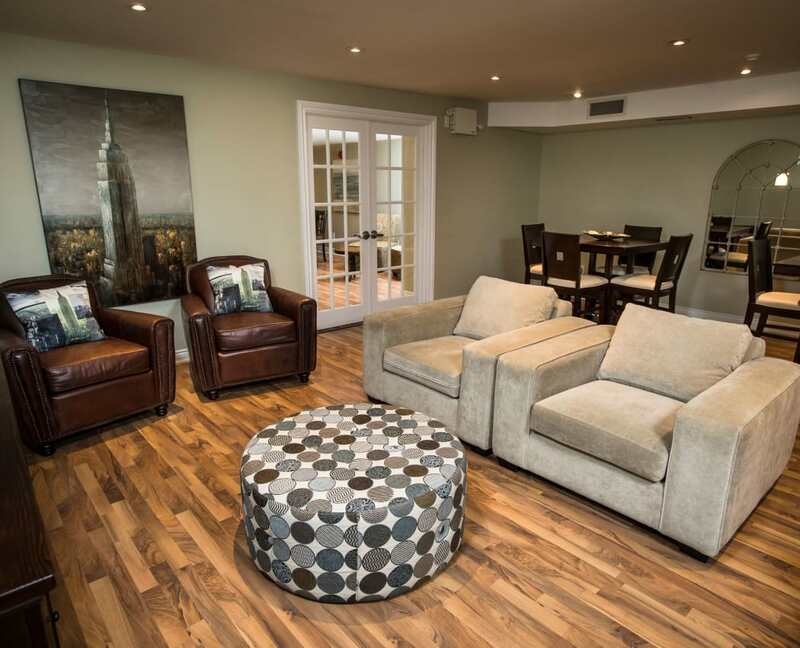 Proudly managed by QuadReal Residential Properties (ON) LP ("QuadReal"), Bayview Mews offers a sophisticated suburban escape for your enjoyment. 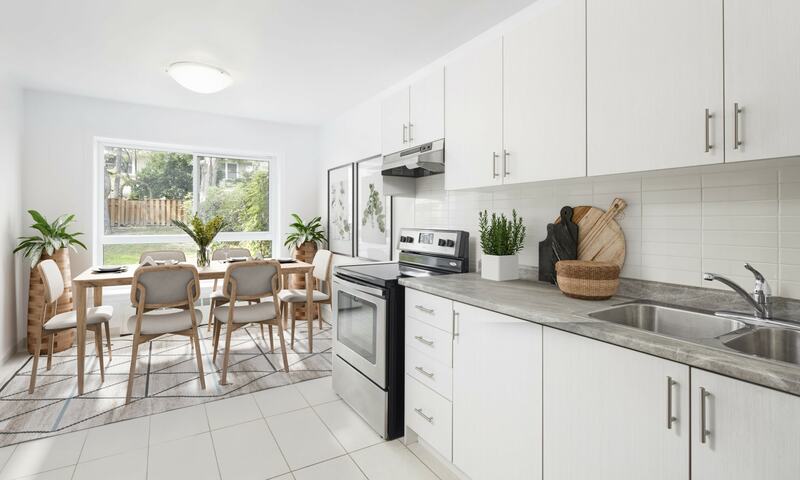 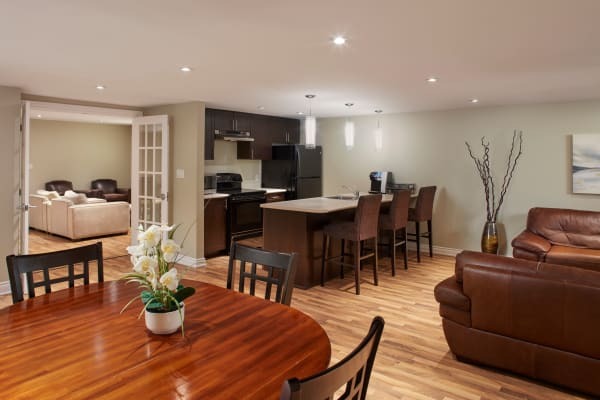 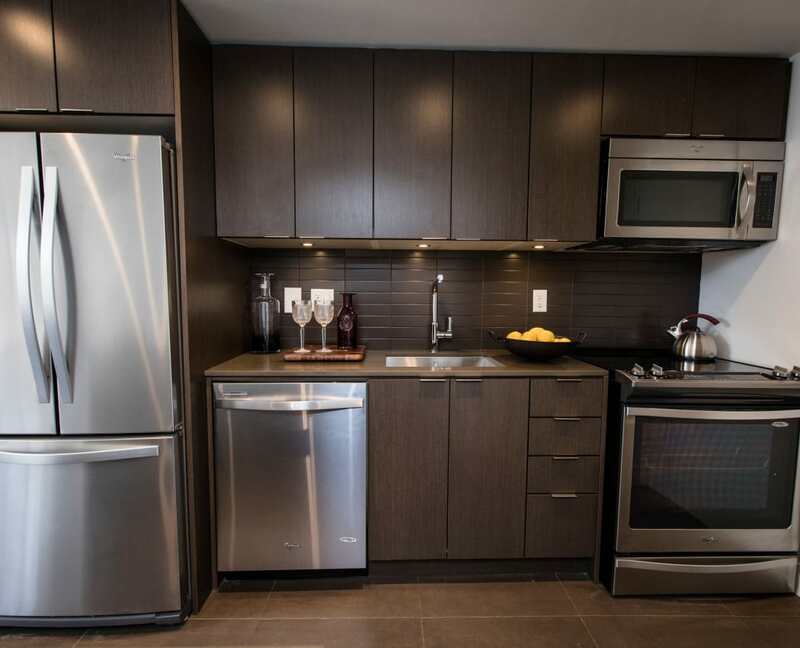 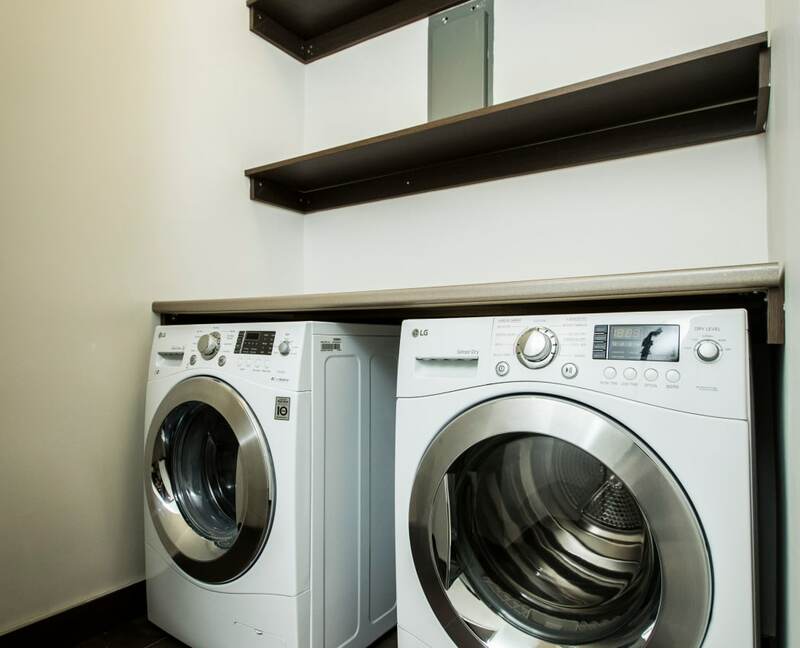 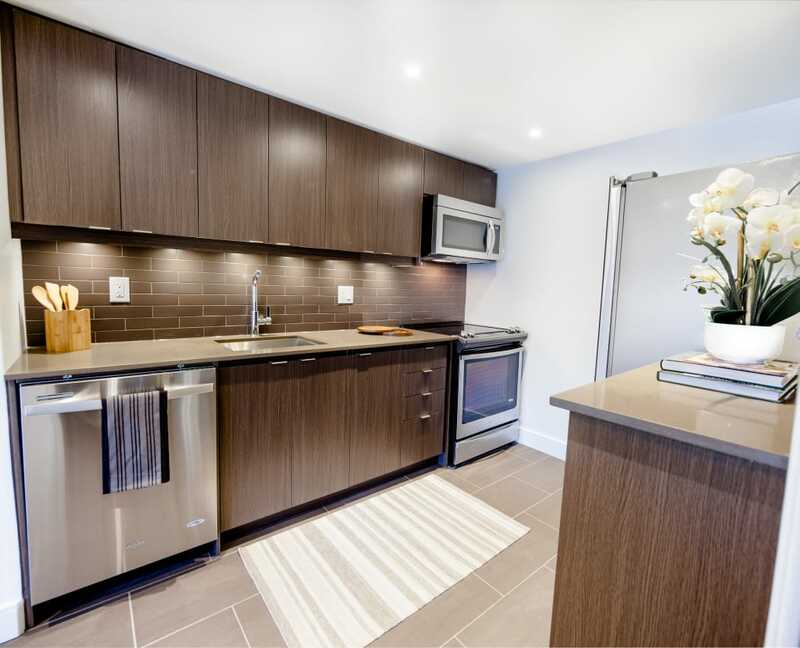 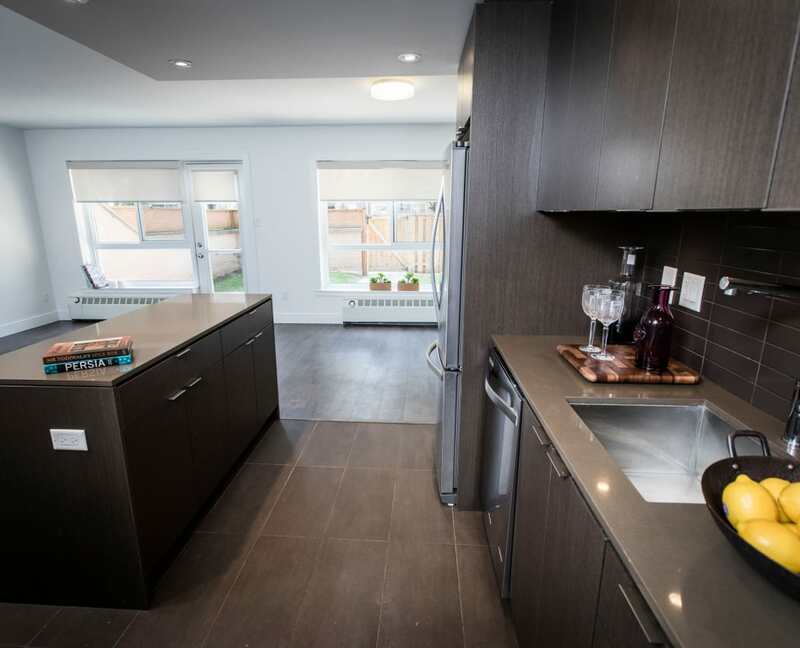 Boasting spacious floor plans and great in-home features, our one, two, and three bedroom apartments in North York, Ontario, offer an idyllic retreat just minutes from the TTC Sheppard subway line. 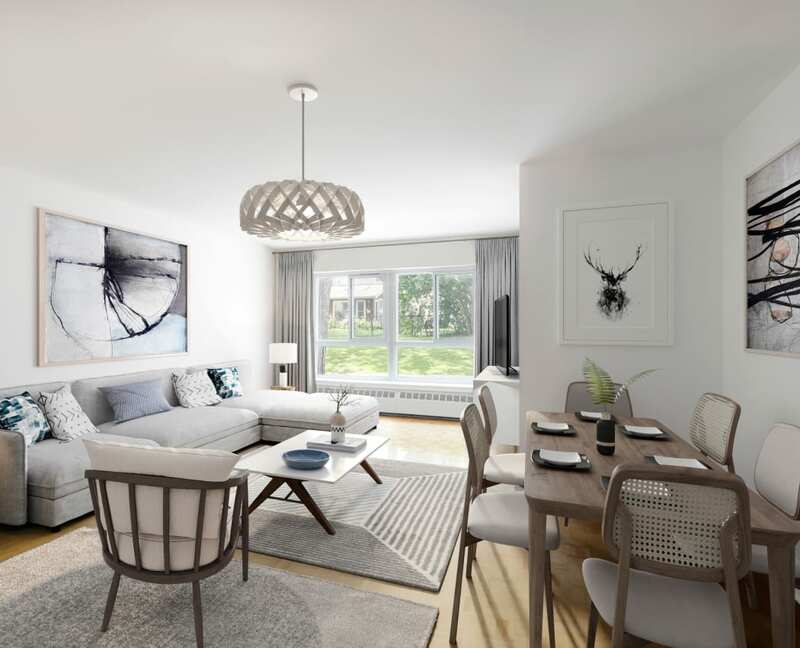 Enjoy easy access to the best of the city, including Bayview Village, Toronto's premier destination for gourmet food, haute fashion, and glam decor. 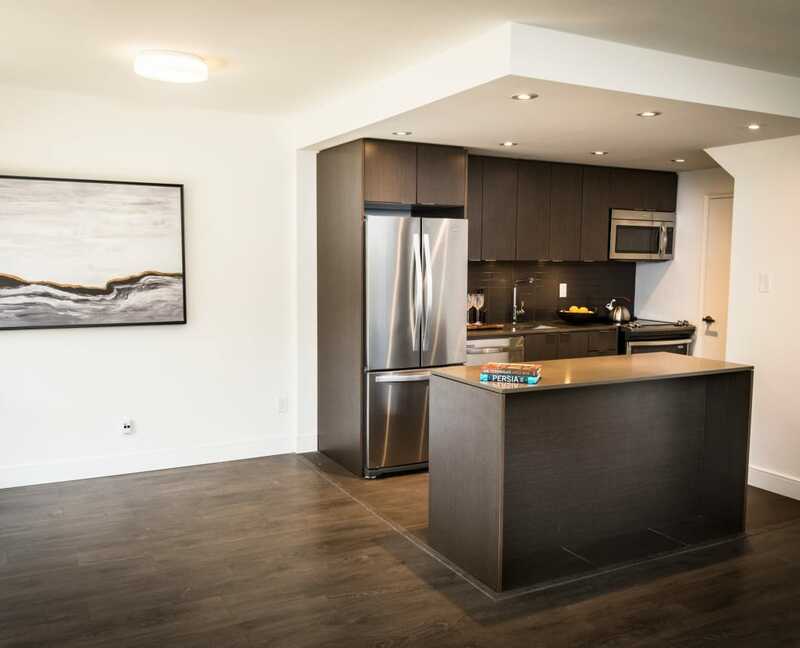 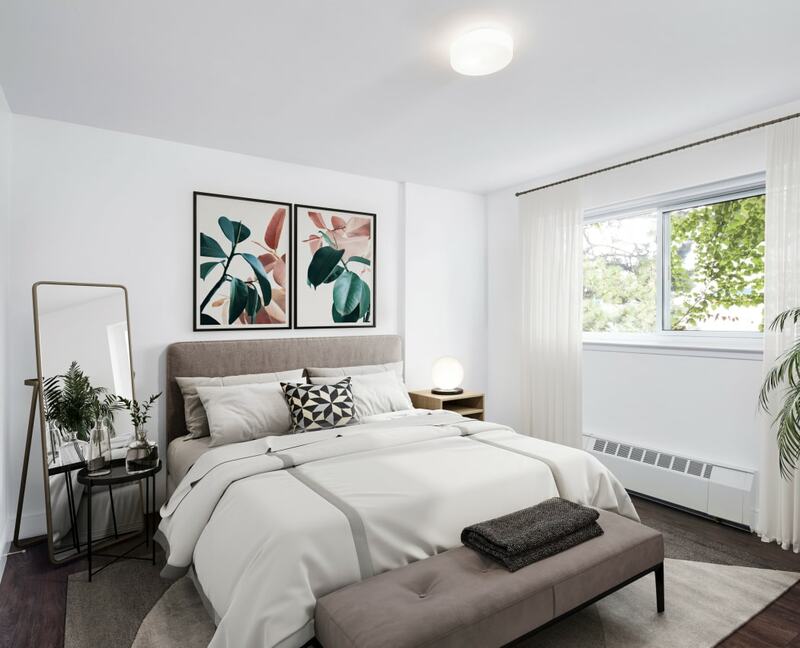 The one, two, and three bedroom suites at Bayview Mews are bright and airy with open floor plans, perfect for sharing with family or friends. 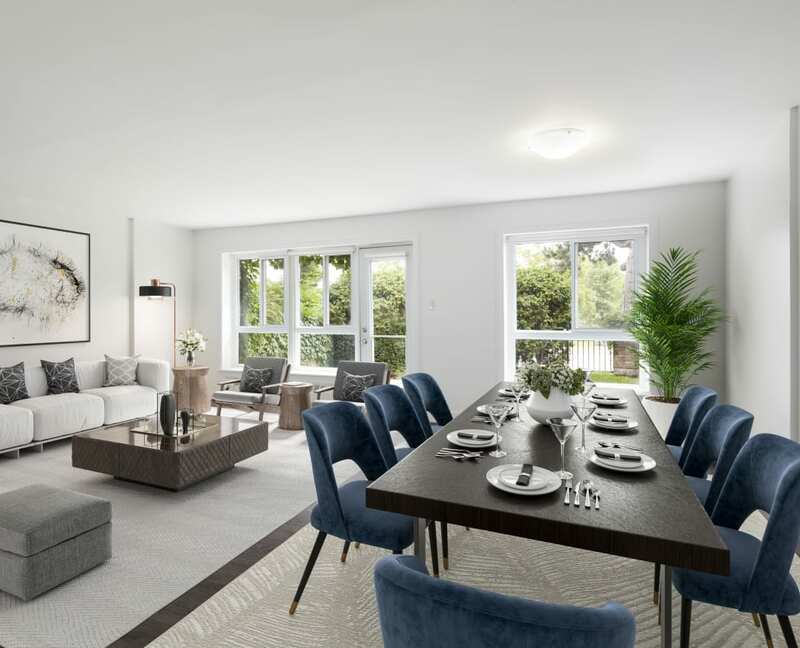 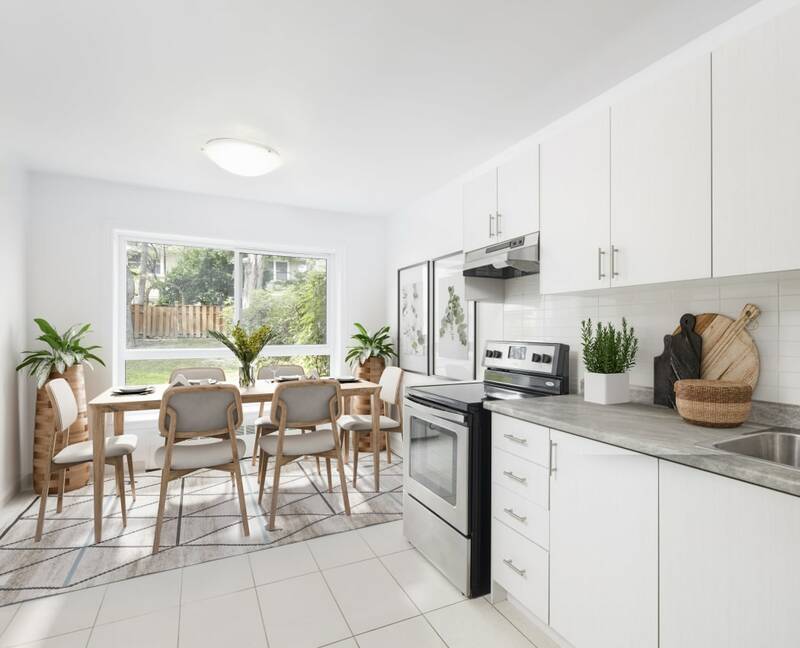 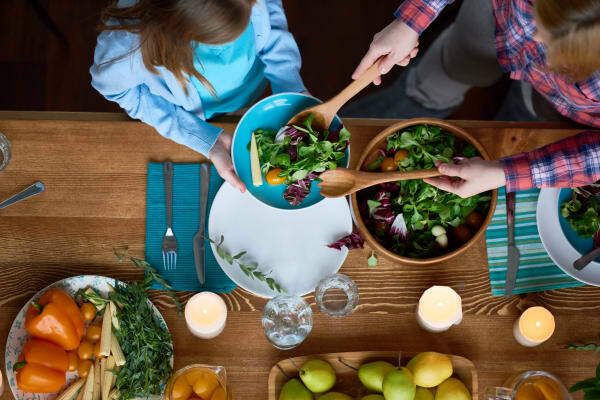 Each home includes stylish hard-surface flooring and a private balcony where you are welcome to eat alfresco, enjoy a beverage at sunset, or tend to a cheerful summer flower garden. 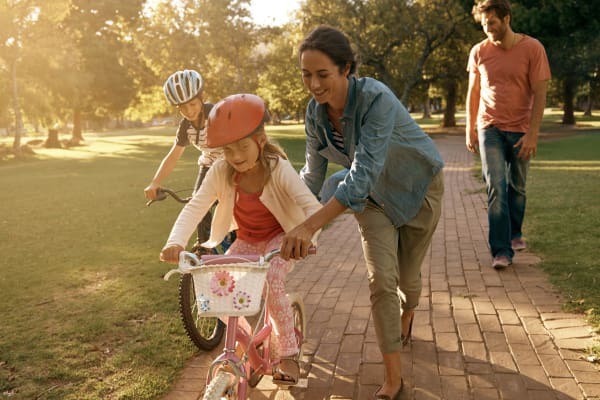 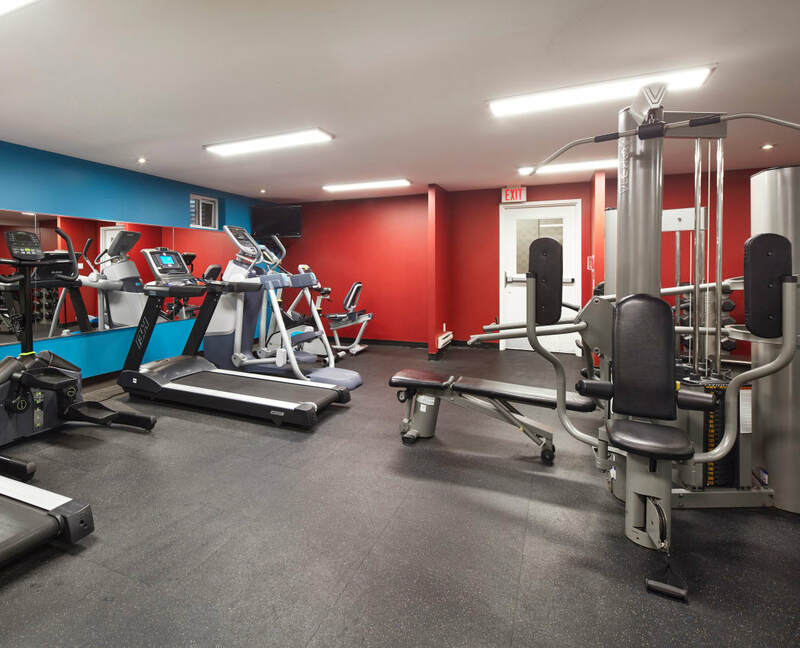 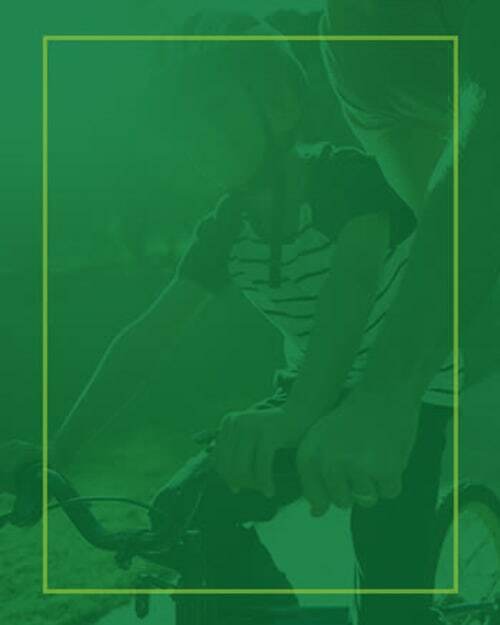 The community amenities at Bayview Mews are designed to accommodate a variety of interests. 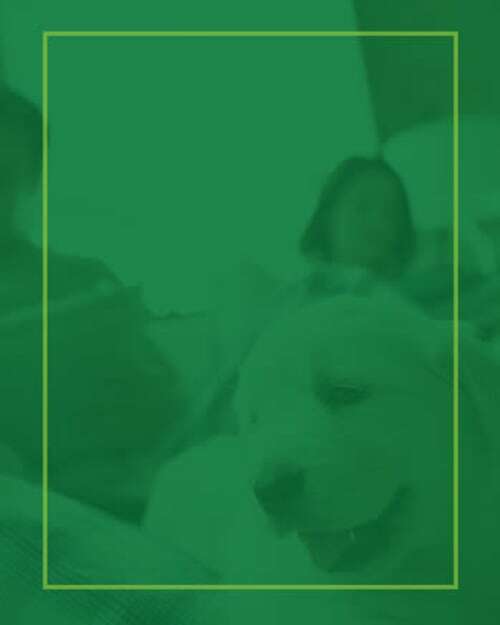 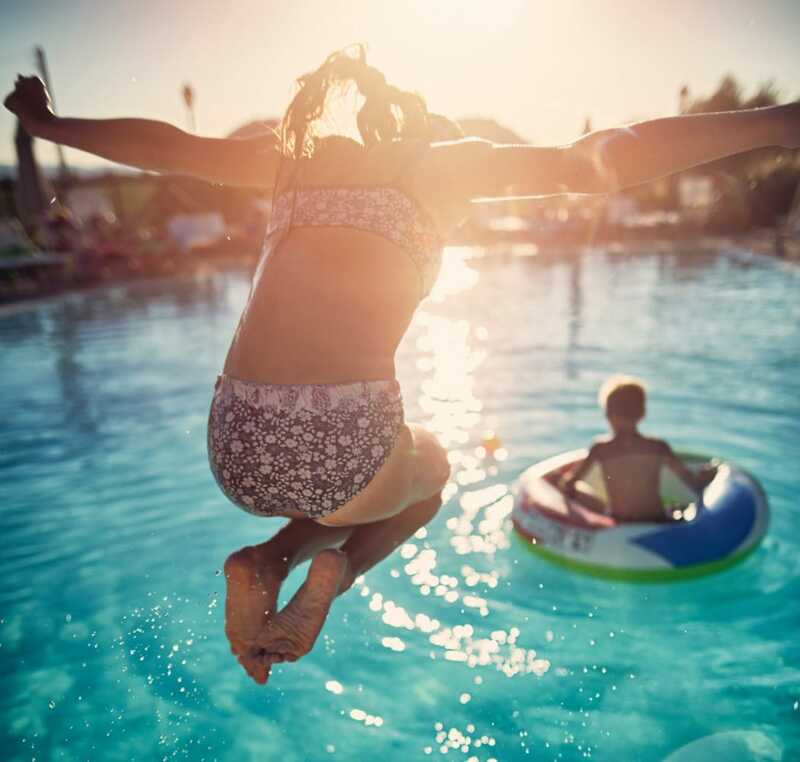 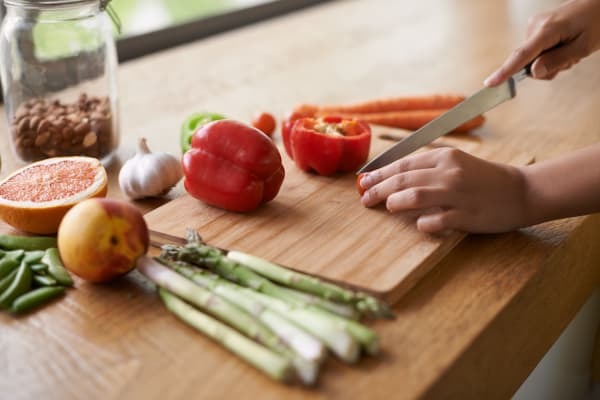 Whether you prefer lounging in the sunshine, engaging your core with an onsite yoga session, or tossing the ball around with a pet, we have something for everyone here. 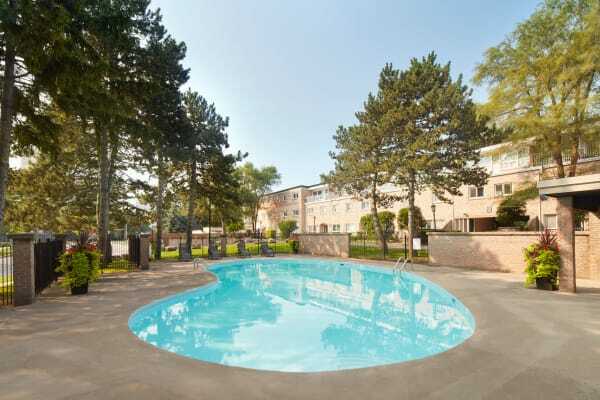 Tree-lined streets and first class attractions await you in North York. 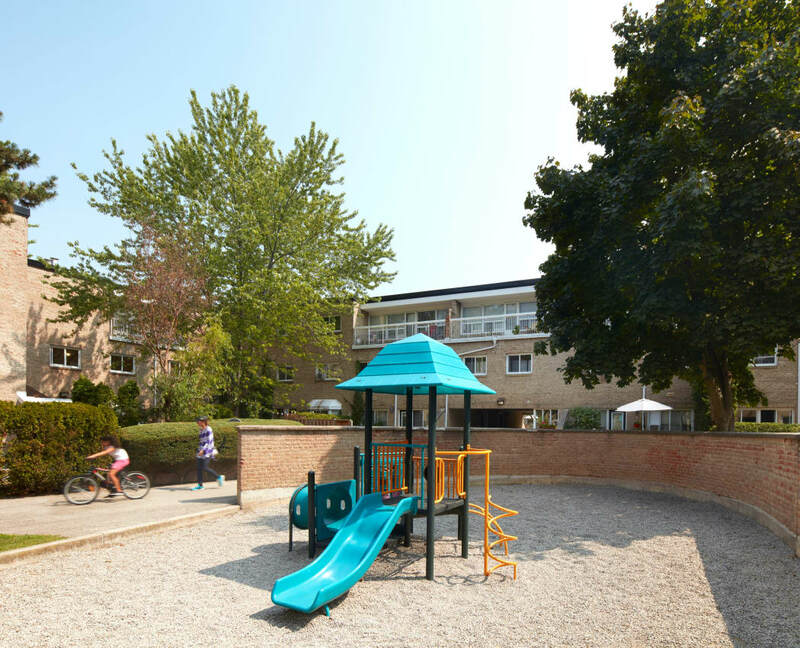 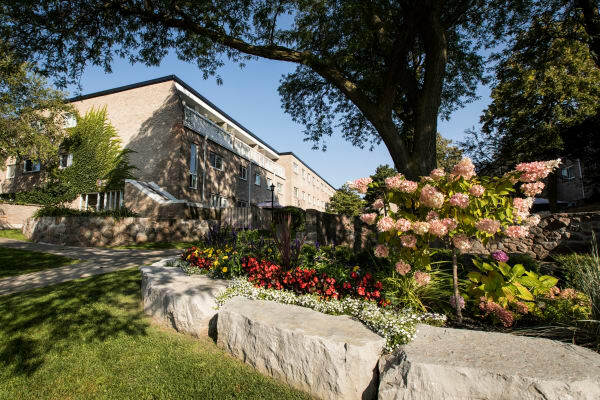 Our neighbourhood is home to exceptional schools and features convenient access to the TTC Sheppard subway line. 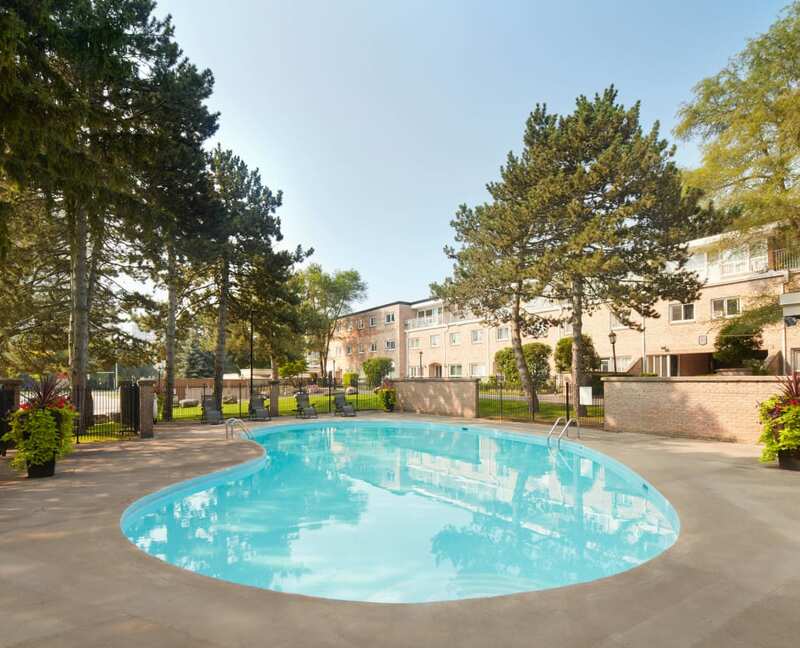 As a resident, you'll find commuting into Toronto is a breeze, as is finding entertainment at nearby Bayview Village. 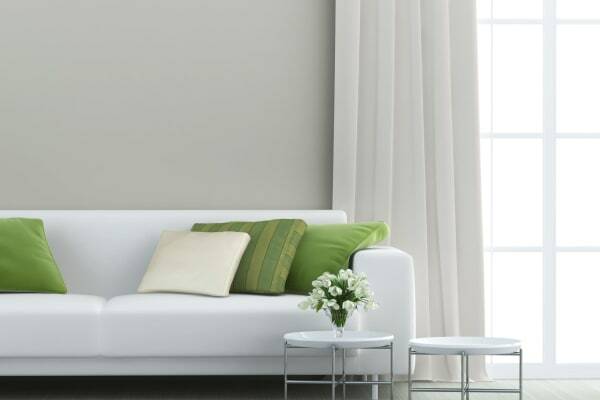 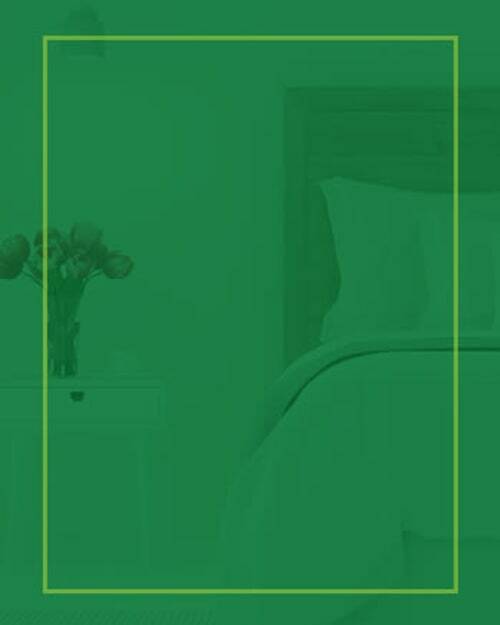 Let us help you find the right apartment home.